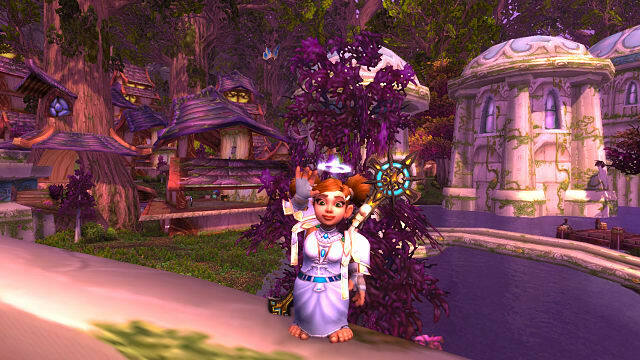 Many years ago, I started out on a grand adventure in World of Warcraft. 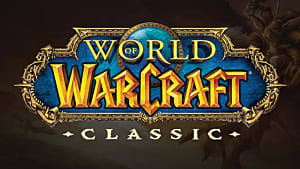 My brother, my boyfriend at the time, and I made characters to check out Blizzard Entertainment's popular expansion, The Burning Crusade. I fell in love. I was running around doing a million things in the game that, due to having a progressive physical disability, I couldn't do in real life. 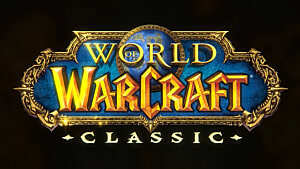 It was freeing but just like other multiplayer game eventually I started having problems. 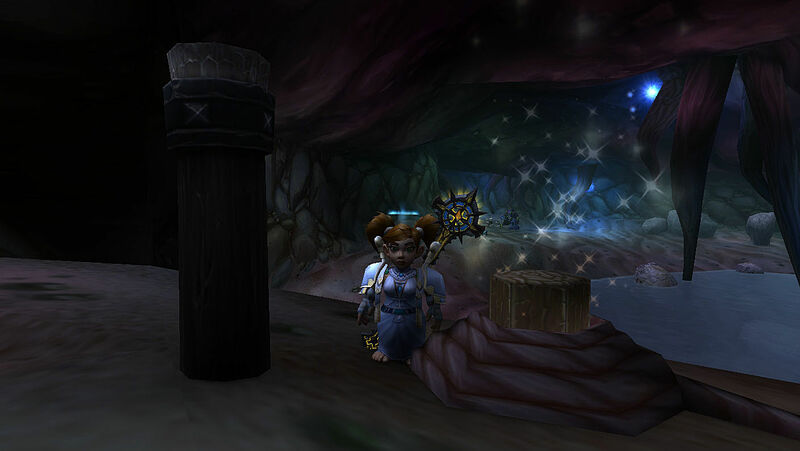 We were around level 20 and eventually a quest giver sent us into a dungeon called Blackfathom Deeps. We fought our way past bosses and enemy Naga. Everything was great until we came to a point where we needed to make a series of jumps to cross over water. Jumps? I played with only a mouse! How am I supposed to jump if I can't use the space bar? I watched as my party members jumped platform to platform with no problem. There I was stuck on jump 1. I tried getting a run and go with an onscreen keyboard and promptly fell into the water. Eventually we came up with a plan. I used a command to follow one of my party members and let them run for me while I hit the jump button on my onscreen keyboard. Sometimes I made it, sometimes I didn't. I never went to the dungeon with strangers because of it. What if I fell a lot? What if I couldn't follow anyone quick enough and got stuck? I get anxious just thinking about it! It was a problem for disabled gamers. 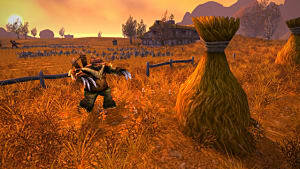 Before the launch of Warlords of Draenor a new detour was added. Now if you gather a party and head down to Blackfathom Deep there is something new to help bypass these. When one member of your party completes the jumps they can send a rope back across so no one else has to do it. 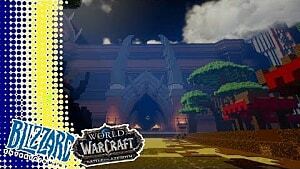 This is just one example of how Azeroth is continually evolving. 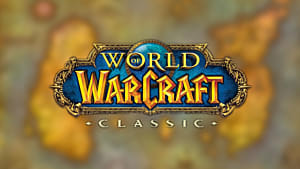 Blizzard launched World of Warcraft 12 years ago yet still makes changes to the game to make it more accessible to more and more gamers. 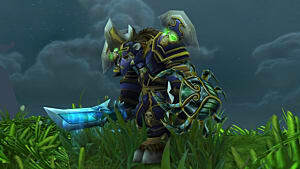 In 2011, adventurers were excited to head into Firelands to defeated the newest raid encounter. What many didn't realize is disabled gamers were celebrating the addition of Move Pad. Move Pad is a directional pad added to the UI which allows players to move their character by pressing buttons on screen. 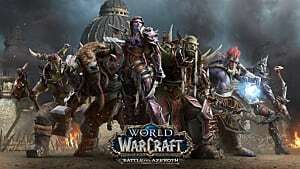 It let disabled gamers move their character and cast without needing to press two keys simultaneously, something mouse only gamers were unable to do. Additions haven't only been made to help movement issues some players struggled with. 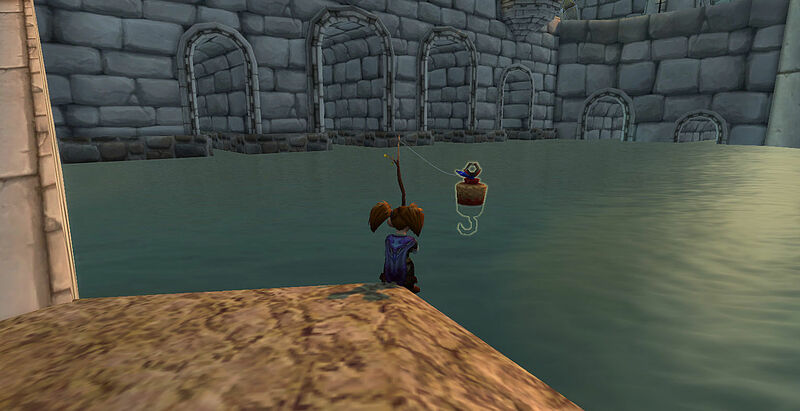 Before the launch of Legion a new bobber was found on fishing vendors in the beta realm -- called an Oversized Bobber. Instead of the normal tiny fishing bobber we have been using for years, now you can get a huge bobber that can easily be seen from far away. It was actually a request by a disabled gamer and now anyone who has vision impairments can easily see every bite they get while fishing! 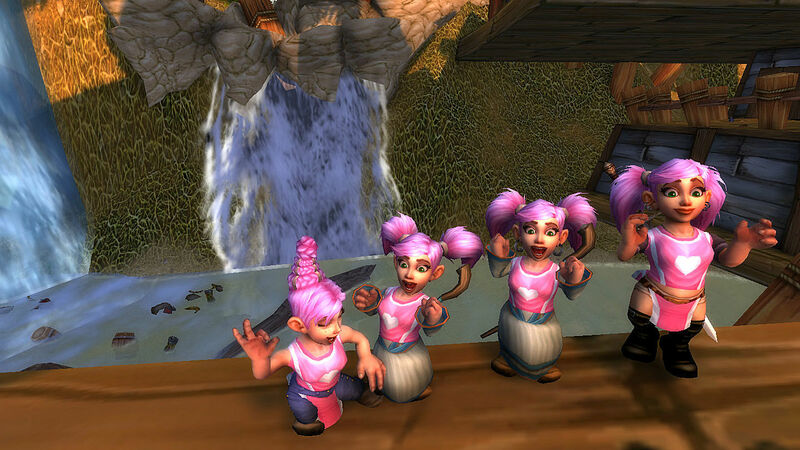 Even as recently as with the latest patch 7.1 improvements, accessibility improvements continue to come to Azeroth. New macro conditionals were added that help players more easily cast spells which require you to target an area. Instead of having to click the spell, move the mouse to the area you want the spell to affect, and then click the ground, now players can make macros to cast the spell where the player is standing or where the mouse pointer is by pressing one button. This is especially important for gamers who play primarily with a keyboard only. We live in a time where advocates are fighting and working hard to ensure video games are accessible to everyone by educating game developers on how to make games inclusive. Even when new games launch, some companies still leave out basic features such as button remapping, subtitles, and other accessibility options. 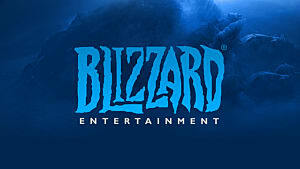 As a disabled gamer, I can't express how important it is to know a company is still working to keep it's game inclusive to everyone in its community. Especially in a game that just celebrated its 12th birthday. Gaming for me is an escape to a world with little limitations. I can log on and play with my friends and we all have the same abilities. Knowing the Warcraft team is continually making changes to ensure everyone can enjoy these special memories and moments is why Azeroth will forever be a place for everyone. 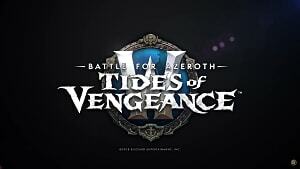 There is still much to be done, but Blizzard is constantly proving they are dedicated to ensure Azeroth accessibility is evolving for years to come.